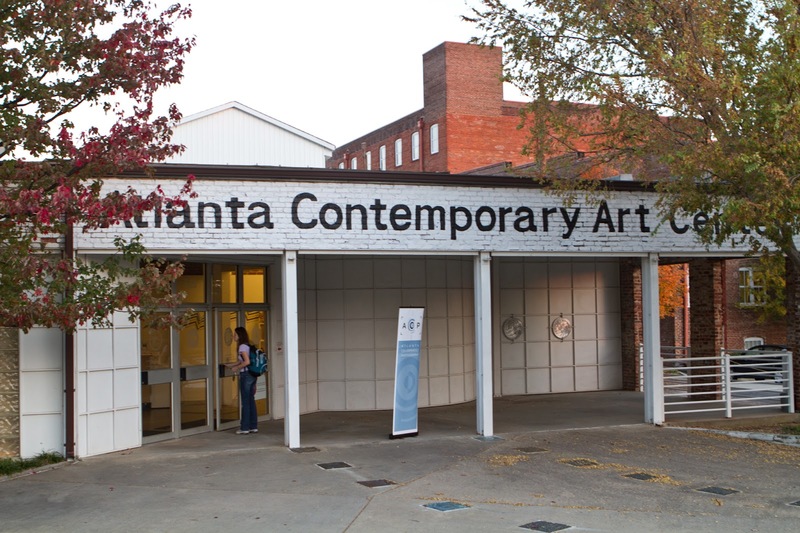 Located in Atlanta’s historic Westside corridor, Atlanta Contemporary sits adjacent to the Georgia Tech campus and just minutes from the Georgia Aquarium, World of Coca-Cola, Centennial Olympic Park, and midtown and downtown hotels and restaurants. Atlanta Contemporary engages the public through the creation, presentation, and advancement of contemporary art. Admission is free! The Center is open everyday except Mondays. • Wednesday Wind Down - In the park, experience Wednesday Wind Down each Wednesday evening from 5:30 to 8 p.m., May through September, with performances varying from jazz to reggae. 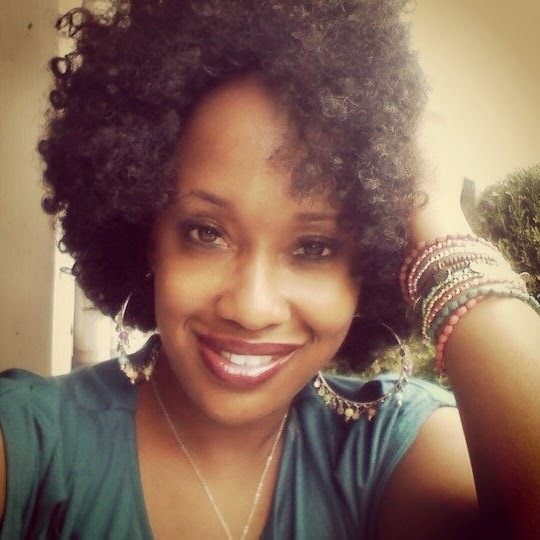 • Music at Noon - Every Tuesday and Thursday from noon to 1 p.m., May through October, enjoy Music at Noon, which features a variety of live music including RNB, jazz, and reggae. Make a lunch date with Music at Noon as relaxing tunes float over the city. Be sure to take a quick dash through the Fountain of Rings! Spread across 3,200 beautiful acres, Stone Mountain Park is Georgia’s most-visited attraction – and with good reason. The fun never ends at Stone Mountain Park, where family activities reign during every season. Visit the park, built around the world’s largest piece of exposed granite (that’d be Stone Mountain), for Spring Fun Break, Memorial Day Weekend, the Fantastic Fourth Celebration, the Yellow Daisy Festival, Pumpkin Festival, Stone Mountain Christmas and Snow Mountain. You can also enjoy a nice hike (you will sweat) and catch an amazing panoramic view of Atlanta's skyline. If your not up for the hike, there's a sky lift available to reach the top. Parking has gone up to $15 but you can park at address below for free and take a short walk up to the park! The Castleberry Hill, neighborhood is adjacent to and southwest of Downtown Atlanta. It’s a federally recognized historic district since 1985 and became a City of Atlanta Landmark District in 2006. Castleberry Hill has plenty of bars, restaurants, shops, recreational activities, and green spaces to keep visitors happy. The Martin Luther King Jr. National Historical Park consists of several buildings in Atlanta, Georgia, including Martin Luther King Jr.'s boyhood home and the original Ebenezer Baptist Church, the church where King was baptized and both his father Martin Luther King Sr. and he were pastors. Walk, Bike, and Fish in Piedmont Park! Located just 2 miles from downtown, Piedmont Park is one of the largest green spaces in the city and includes playgrounds for children of varying ages, baseball, soccer and football fields, and public tennis courts. • Piedmont Park's sidewalks are one of many PATH trails for pedestrians, bikers and rollerbladers. Other in-town PATH trails include the Westside Trail and the Chastain Park Trail. • Your pup can get in on the free action too, at the Piedmont Park Dog Park, an enclosed area where dogs can play off-leash. • Lake Clara Meer is routinely stocked with fish, including large mouth bass, crappie, bream and catfish, and it attracts anglers of all ages. A valid Georgia fishing license is needed to fish in Piedmont Park. The Silver Comet Trail is a free, non-motorized trail that runs through Smyrna, Georgia to central Alabama. At the Fernbank Science Center, science becomes an adventure! Visit today and experience the wonders of the universe at the Jim Cherry Memorial Planetarium or go star gazing at the Ralph Buice Jr. Observatory. General admission to the Fernbank Science Center exhibit hall is free. The exhibit hall features live animals, space exhibits including the authentic Apollo 6 space capsule and numerous other displays which deal with a large array of scientific concepts. Tickets to planetarium shows are $7 for adults and $5 for students and seniors. Sweet Auburn is a historically African-American area, closely associated with the Civil Rights movement. The Martin Luther King Jr. Historic Site contains the activist’s birthplace and tomb, and the APEX Museum has exhibits relating to African-American history. Lively Edgewood Avenue, on the Atlanta Streetcar route, is known for its street art, hip bars and eateries, and artisan food at Sweet Auburn Curb Market. One of my favorite hang out spots is Little Five Points. Little Five Points is one of Atlanta’s hippest neighborhoods surrounded by the Inman Park, Edgewood, Candler Park and Poncey-Highland neighborhoods of Atlanta. Shoppers head to Moreland Avenue’s indie stores for offbeat vintage clothing, vinyl and cool gifts, while young locals hang out at the dive bars, burger joints, and Ethiopian and vegan eateries that line the surrounding streets. I've been living in Atlanta 8 years and didn't realize we had an Anne Frank Museum. 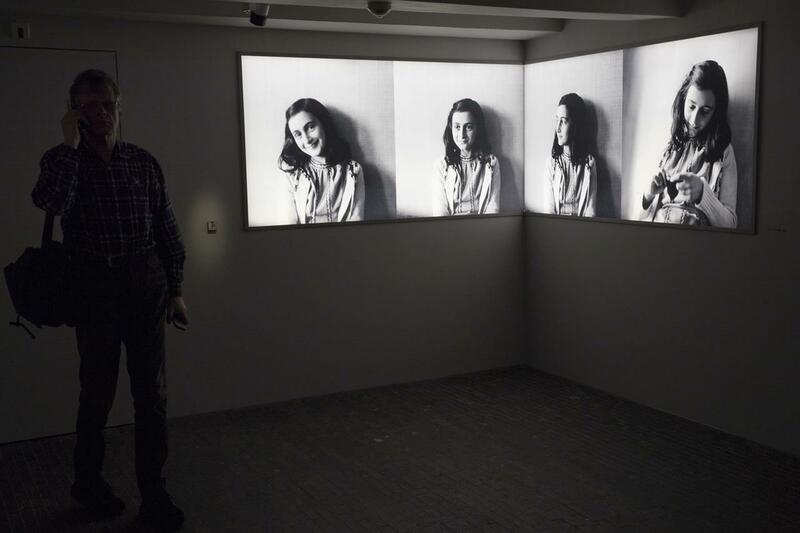 Located just above the Sandy Springs Welcome Center, this free 600 photograph exhibit with more than 8,000 words tells the story of young Anne Frank. The powerful, moving exhibit provides visitors a chance to learn, explore, share and remember the history and lessons of the Holocaust and its continued relevance today. During the last full weekend in April each year, Inman Park proudly presents a neighborhood festival widely regarded as Atlanta’s most spirited and eclectic. This year the event will be held April 27th-28th. If you're in Atlanta during this time be sure to check it out! Woodruff Park is one of downtown Atlanta's most significant green spaces and a great place to soak up Atlanta. • The Woodruff Park Reading Room is an open-air space in the northern portion of Woodruff Park. In partnership with the Fulton County Library, carts are stocked with a selection of books, periodicals and newspapers, with readings and programs at lunchtime. Open Monday through Friday, April through October from 11 a.m. to 5 p.m.
• Play a game of pick-up chess. • Kids can play at the cool ATL playground. Beef up your brain muscles and explore the paths of both known and unknown heroes by learning more about the many colleges and universities that help make Atlanta a smart place. Great places with rich histories include Spelman College, Morehouse College and Clark Atlanta University, all part of the Atlanta University Center Consortium. Self-guided tours include a history of the building and lawmaking process, the public galleries of the House of Representatives and Senate and the Georgia Capitol Museum. Self-guided tours are available Monday-Friday from 8am-5pm. Bike, Walk, Run, or Dine! 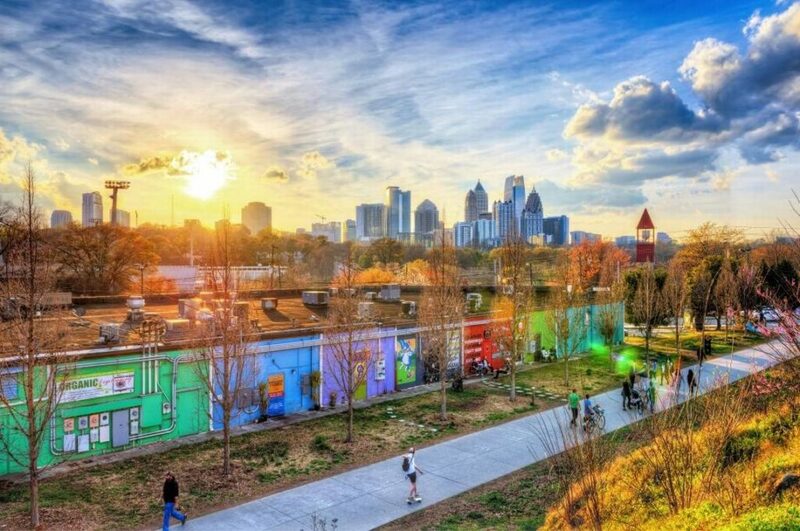 The Atlanta Beltline is Atlanta’s newest outdoor space and is comprised of 22 miles of unused railroad tracks circling the core of the city’s in-town neighborhoods. From trails and walkways to open green space and parks, the Atlanta BeltLine works to connect people throughout the city. Hike the Vickery Creek trail network at Roswell Mill to two historic mills, a covered bridge, and a beautiful waterfall in Atlanta's Chattahoochee River National Recreation Area. 🌳 January 21: Birthday of Martin Luther King, Jr.
Hope you enjoy this list! Please share your favorite thing to do in Atlanta!